^ Dalakoglou, Dimitris. 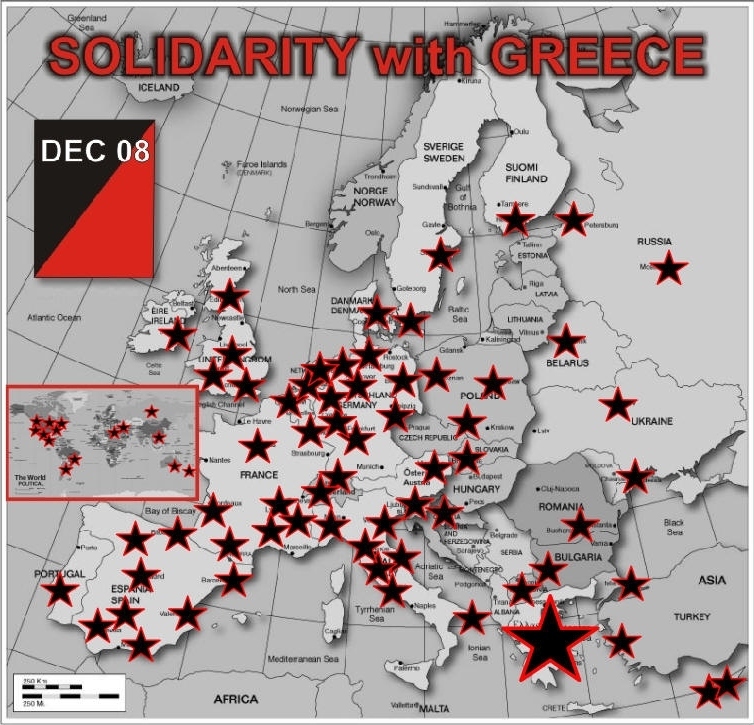 "From Ruptures to Eruption: A Geneaology of the December 2008 Revolt in Greece". Revolt and Crisis in Greece. Retrieved 11 April 2016. ^ Dalakoglou, Dimitris. "The Crisis Before "The Crisis"". Social Justice. Retrieved 11 April 2016. ^ Dalakoglou, Dimitris. "Introduction in Revolt and Crisis in Greece". Revolt and Crisis in Greece. Retrieved 11 April 2016. ^ Kitis, E. Dimitris (2013). "The 2008 urban riots in Greece: Differential representations of a police shooting incident". In De Rycker, Antoon; Mohd Don, Zuraidah (eds.). Discourse and crisis: Critical perspectives. Amsterdam and Philadelphia: John Benjamins. pp. 323–362. ISBN 9789027270924.